Hi, this phone is located here in Bohol, not Manila like the many weemall adds you see on this site, so you can see the phone and test it before buying it. Facebook, twitter, myspace, hi5, YouTube, Friendster, and lots more! openline so will accept all sim cards. URGENT SALE - MUST BE SOLD BY 8th AUGUST! NOTE: this phone is only available until the 8th of August! I bought the phone 3 months ago and have only used it for showing my friends pictures as it has a big screen. it really is in 'as new' condition. please contact me on 09273626468 (please txt/call rather than replying through the internet as im not online much-thankyou). 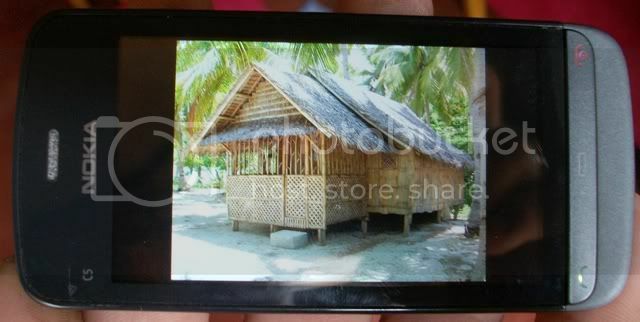 Re: NOKIA C5-03 touch screen cell phone BOHOL. unused item! RUSH!